True story: while in high school, Andy took a career placement test to see what kind of career path would fit him best and the results said “construction company owner.” So after going to college and earning a degree from Humboldt State University, he moved to Colorado Springs and started Stauffer & Sons Construction. Originally from Bakersfield, California, Andy has over 21 years experience in residential construction and has a passion for building and remodeling. While still a college student, he started honing his chops in construction by remodeling old Victorian homes, learning each trade from the ground up. This exposed him to all phases of construction, including: foundations, framing, plumbing, electrical work, heating and air conditioning, tile, trim, roofing, landscaping, and more. This has equipped him to truly be a “hands on” builder, able to grasp and manage every detail of a home’s construction from an insider’s perspective. Andy is licensed in both residential and commercial construction, and over the years, has worked on a wide variety of projects. Aside from building new homes, he’s remodeled existing homes, renovated historic homes, built houseboats, helped rebuild Venetucci Farm, built the new Black Forest Park, and helped restore the Cheyenne Lodge at The Broadmoor Hotel. 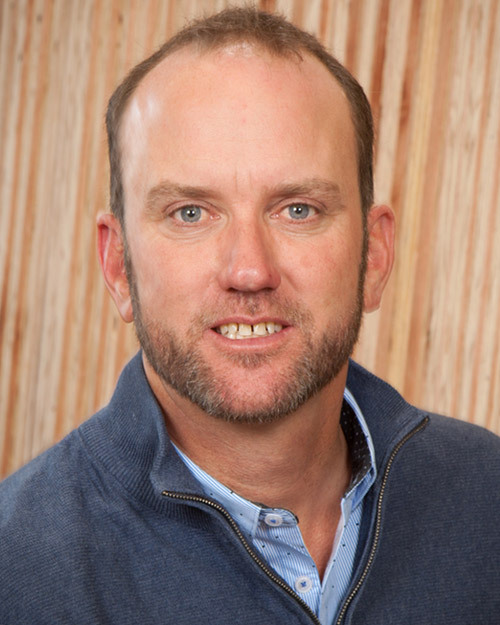 Andy has recently been a contributor to Builder Magazine, US News & World Report, Builder & Developer Magazine, and more, and has been featured in NBC News, the Gazette, the Colorado Springs Business Journal, BuildWithPropane, Luxury Daily, NewsTalk 1460, and more. 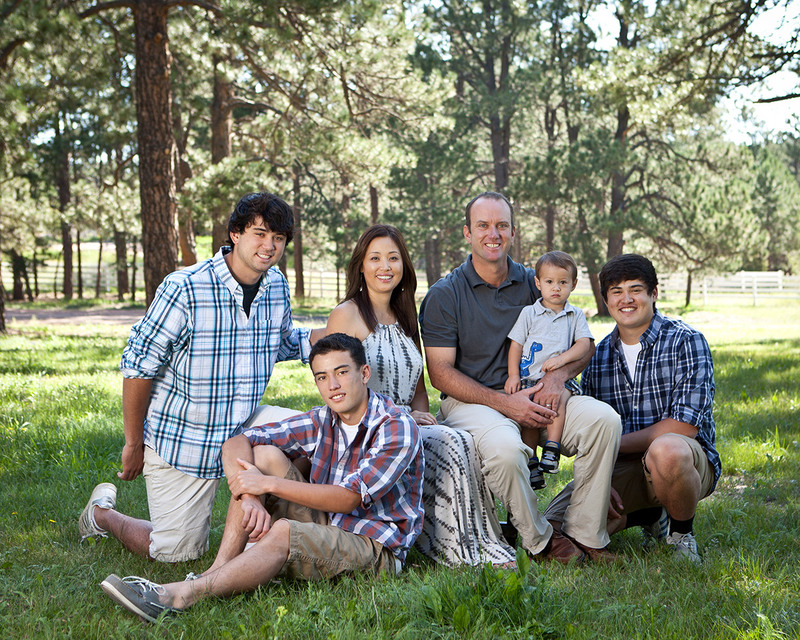 Outside of work, Andy’s passion is his family: his wife of 22 years, Yukie, and sons Andy-Boy, Patrick, Curtis and Derek (who joined the family after a 15 year gap!). Baseball occupies most of the family’s time, where Andy has been a coach since his boys started Little League. While not at work building things, Andy also serves on the board of directors for the Scott Hall Field of Dreams, an organization dedicated to bringing new youth sports facilities to the north side of Colorado Springs.